James Franco didn’t let recent headlines stop him from appearing at the Screen Actors Guild Awards on Sunday, January 21. The star was nominated for Outstanding Performance by a Male Actor for his role in The Disaster Artist. He lost to Gary Oldman, who was honored for his role in Darkest Hour. When announcing the nominations, Franco did get an applause and he went on to applaud Oldman. The 39-year-old also attended the January 7 Golden Globes where he won Best Actor in a Motion Picture Musical or Comedy for his role in The Disaster Artist. He did not appear at the Critics Choice Awards on January 11, where he also won for his portrayal of director and actor Tommy Wiseau. 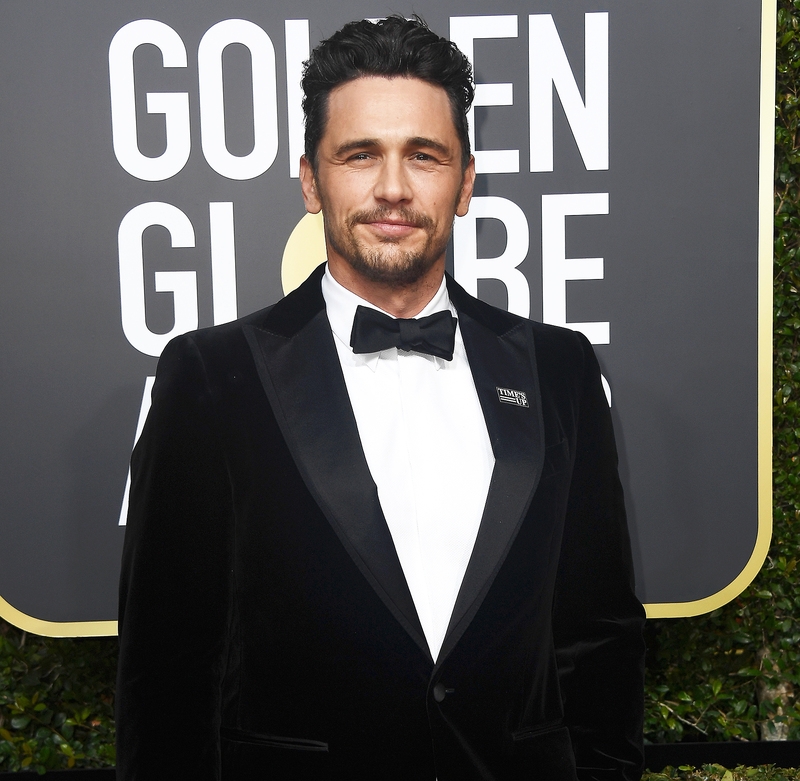 During the Globes, multiple women took to Twitter to accuse Franco of sexual misconduct. Franco wore a Time’s Up pin to support the #MeToo movement, which angered actress Ally Sheedy, who was directed by Franco in the off-Broadway production of The Long Shrift in 2014. “Why is a man hosting? Why is James Franco allowed in? Said too much. Nite love ya #goldenglobes,” she wrote. “Ok wait. Bye. Christian Slater and James Franco at a table on @goldenglobes #MeToo. James Franco just won. Please never ever ask me why I left the film/tv business.” She later deleted her tweets. He also mentioned “the others” that accused him. “I pride myself on taking responsibility for things that I’ve done. I have to do that to maintain my well-being. I do it whenever I know that there is something wrong or needs to be changed, I make it a point to do it,” he continued. The actor’s attorney Michael Plonsker denied all allegations and referred to Franco’s Colbert interview.